When you have plumbing issues in your home it is important to shop around for a plumbing contractor that can help. 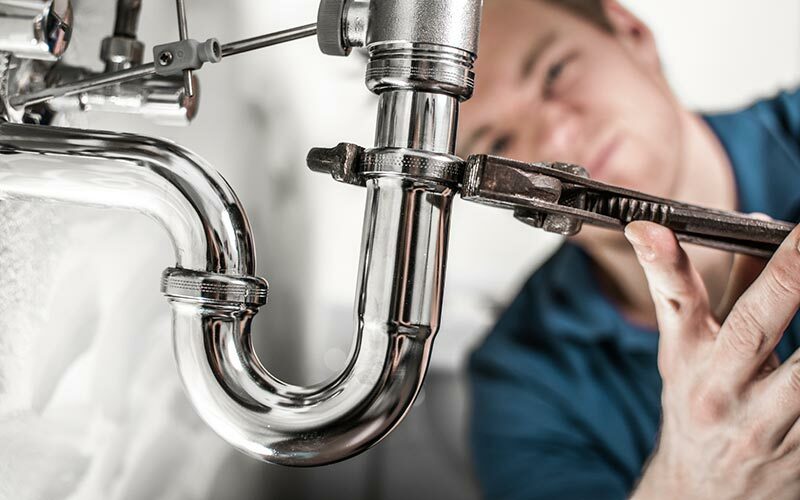 Unfortunately, plumbing repairs can be a significant expense and you don’t want your hard money wasted on a plumber that can’t get the job done. With all the choices out there, it can be hard to know which plumber in the Salem area to choose. How can you be sure you are making the best decision for your family? Vanguard Plumbing is here to make the decision easier for you. We understand that when faced with all the local plumbers in the area, narrowing your options down can be overwhelming. We have put together a list of questions to help you make the best decision when it comes to choosing a plumbing contractor. “What plumbing services do you offer?” – Obviously if you have a particular issue that needs to be addressed it does you no good to consider plumbing contractors that do not possess the skills to get the job done. It is sad to say, but in this industry there are many people that will come to your house, try to charge you a service fee, and then realize they cannot fix the problem. At Vanguard we are a one stop shop for all your plumbing needs. We can handle any size job from small resident problems to large commercial projects. “Are they up to date on advanced technology?” – With the advance of technology, many plumbers have taken the steps to learn about and utilize some of the more modern repair methods available today. For example, you may need them to fix sewer for you. Some plumbers still use “old school” methods of having to dig a trench to get down to the broken or damaged sewer lines. However, methods like trenchless technology can greatly reduce the mess of having sewers repaired or replaced the traditional way. The “old school” way involves digging a large trench and takes hours and hours of work. It also means that your yard must be completely dug up. Therefore, Vanguard uses more modern methods that can make pipe-lining sewer repair less of a hassle and save you money in the long run. “Are the available for emergencies?” – We offer 24-7 emergency repair. This is a big deal. There are many plumbing contractors who will not work with you like this. What happens if one of your lines bursts in the middle of the night? Just give us a call. We will handle it. As soon as you explain the situation and get the address, we will dispatch someone to you right away. You could call us at 2:00 AM, and we would still come out and take a look. We have day and night crews. Each one is fully trained to handle any type of problem. This will take some of the stress off of you. You can go back to your day/night. knowing that we have go the issue covered. If you are looking for a plumbing contractor in Salem, or the Greater Portland area, Vanguard Plumbing is here for you. Give us a call today to learn more about, and to schedule a free consultation.